The all-new 2018 Honda Fit is the perfect car for you to tackle your daily drives in. This 5-door compact car is the perfect road trip companion, whether you’re heading to work or packing up for a weekend getaway. This hatchback has been expertly designed to maximize aerodynamics, giving you impressive efficiency. Plus, a comfortable and technologically advanced cabin will serve as an oasis when you’re out on the open road. 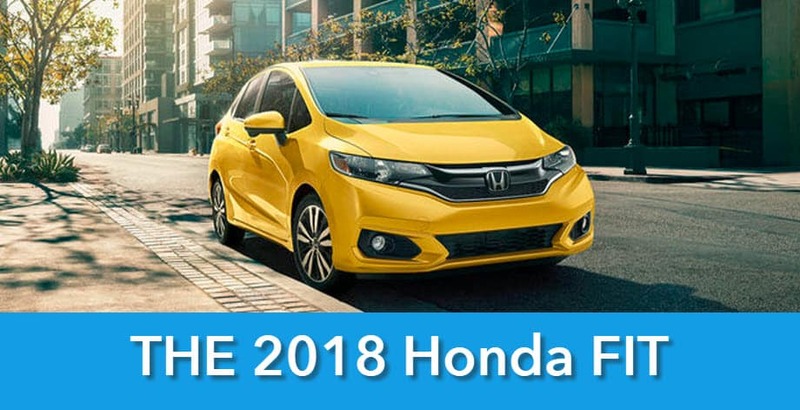 Buy or lease the 2018 Honda Fit today at our Honda dealership in Fresno, CA. The new 2018 Honda Fit is available today at our Honda dealership. 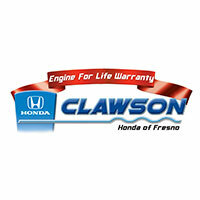 Stop by Clawson Honda of Fresno for a test-drive of this impressive compact vehicle! 1Based on 2017 EPA mileage/highway estimates and driving range ratings. Use for comparison purposes only. Your MPGe/MPG and driving range will vary depending on driving conditions, how you drive and maintain your vehicle, battery age/condition, and other factors. For additional information about EPA ratings, visit http://www.fueleconomy.gov/feg/label/learn-more-PHEV-label.shtml.